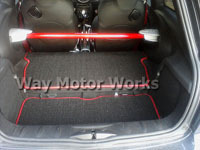 Interior Mats for all year MINIs. 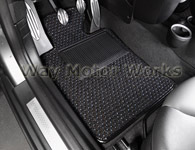 These include Driver and Passenger Floor mats, rear mats, and boot mats. Made by Cocomats and OEM MINI.